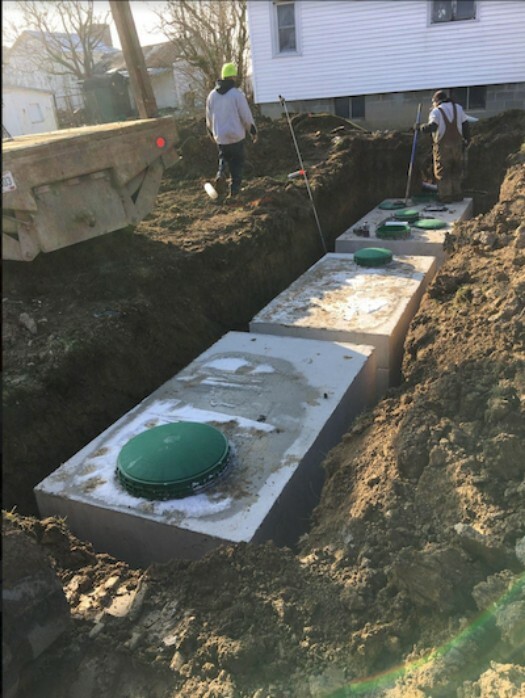 Lorain County Public Health (LCPH) inspects, monitors, and issues permits for over 24,000 household sewage treatment systems (like septic systems) in Lorain County. LCPH’s water quality program helps protect local streams, rivers, and other watersheds of Lake Erie. LCPH also helps educate owners on how to take care of their household sewage treatment systems. Contact Lorain County Public Health at 440-322-6367 with questions about household sewage treatment systems. Click here to report a septic or sewage issue. Due to the popularity of this program, we have reached our current funding capacity. We are no longer accepting applications for a "waiting list". If you have general questions about the grant program, Please contact Jill Lis at jlis@loraincountyhealth.com or (440) 322-6367.